Giles Deacon Spring 2010 Ready-to-Wear show. 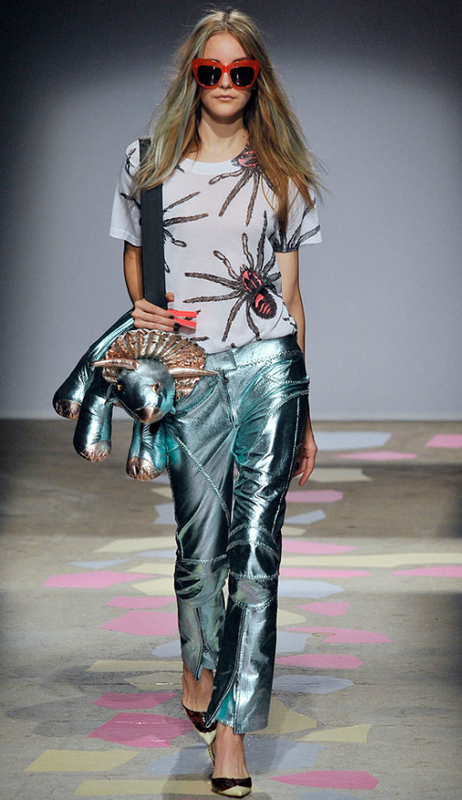 Loving the Dino bag! 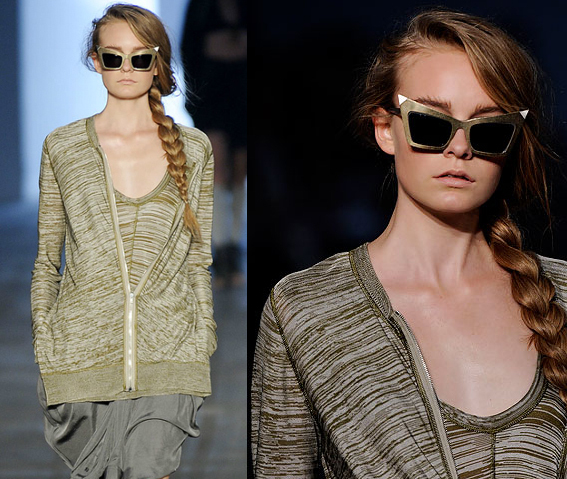 Demi Hemingway wearing Giles Cat Eye sunnies right off the runway. Alexander Wang Spring 2010 Ready-to-Wear show. 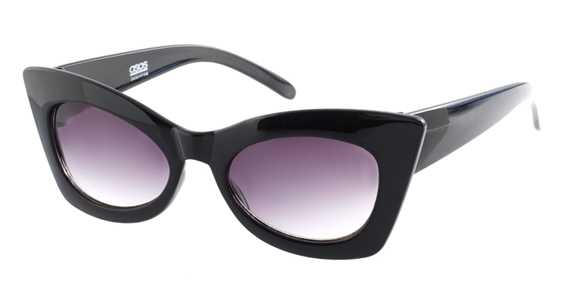 Alexander Wang Cat Eye sunnies on the street. 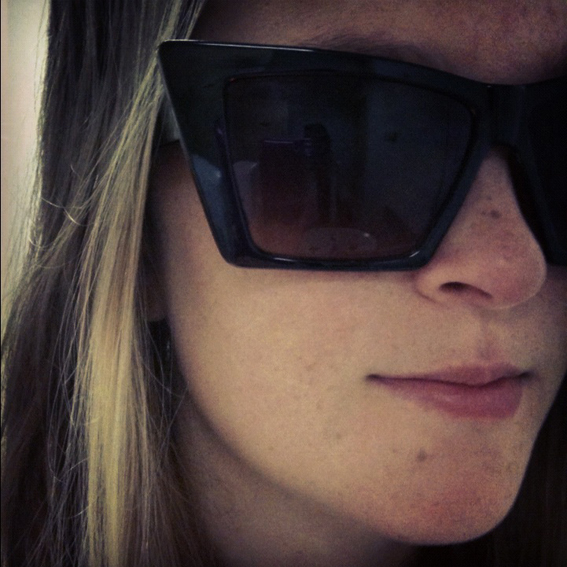 Fave new sunnies I found at Kirribilli Markets for a bargain! 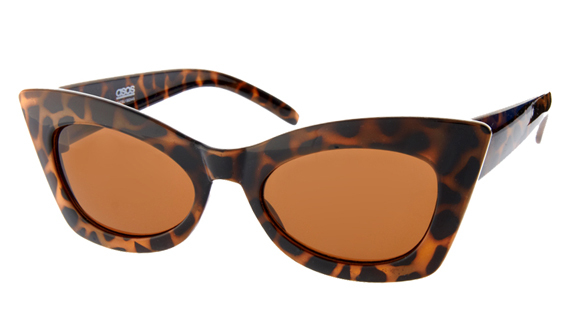 It is clear the Cat Eye sun glass trend is continually growing. Since hitting the catwalk in Spring 2010 at shows such as Giles Deacon and Alexander Wang, it has spread to the magazine pages, the streets and my personal accessories collection! Have you got a pair yet? If not find them here on ASOS. Source: Some are mine & other mixed sources. Please click through on images for source. 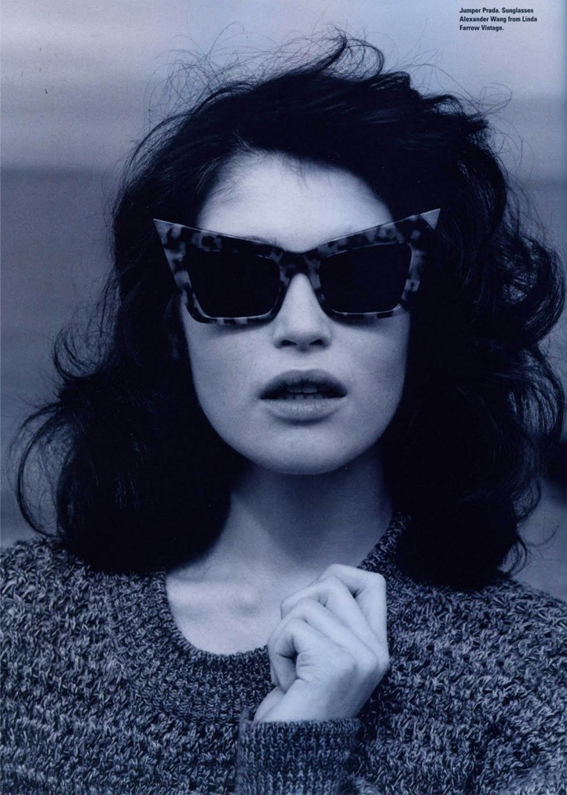 LOVE cat eye sunnies!! There are so many out there at the moment it's hard to choose.